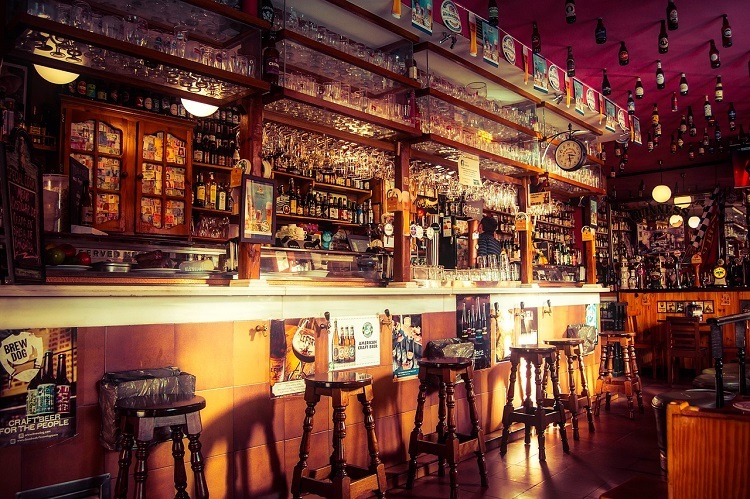 Substantial risk of closure threatens almost 4,000 pubs if the Chancellor does not extend the £1,000 sector relief rate for pubs, according to a new report commissioned by the British Beer & Pub Association (BBPA). With the Budget just a week away on October 29th, the BBPA is calling on the Chancellor Phillip Hammond to support pubs by reducing their business rates burden. Doing so would be one way the Government can help back the beer and pub industry and support one of the nation’s greatest institutions, the pub.